Munich-based Alamode has taken German and Austrian rights to Lone Scherfig’s “The Kindness of Strangers,” ahead of the picture’s opening-night gala screening at the Berlin Film Festival next month. Alamode acquired the rights from London-based HanWay Films, which is handling worldwide sales. Entertainment One is distributing the film in Canada and SF Studios in Scandinavia. 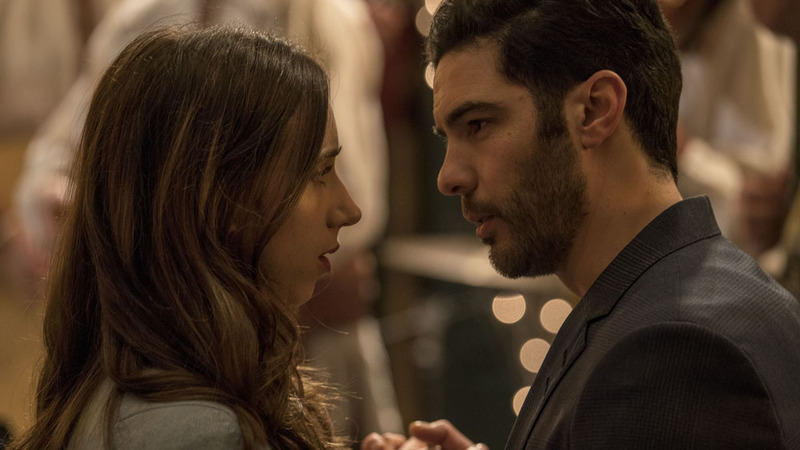 Danish director Scherfig’s ensemble drama is set in a Russian restaurant in New York and is billed as “a tale about hope, forgiveness and love.” The film stars Zoe Kazan, Andrea Riseborough, Tahar Rahim, Caleb Landry Jones, Jay Baruchel, and Bill Nighy. Kazan plays Clara, a mother with an abusive cop husband, and Riseborough is Alice, an ER nurse who runs a therapy group. Rahim is Marc, the restaurant manager; Landry Jones is Jeff, a young guy looking for a job; and Baruchel plays John, a lawyer with self-esteem issues. Nighy plays Timofey, the restaurant owner. “It is really wonderful that HanWay’s fourth collaboration with one of cinema’s most important female voices will open the Berlinale,” said HanWay Films MD Gabrielle Stewart. “We are delighted to once again be working with our partners at Alamode. “It is going to be a very special occasion for Dieter’s last Berlinale,” Stewart added, referring to outgoing festival director Dieter Kosslick. “The Kindness of Strangers” is produced by Malene Blenkov for Denmark’s Creative Alliance together with Sandra Cunningham for Canada’s Strada Films.